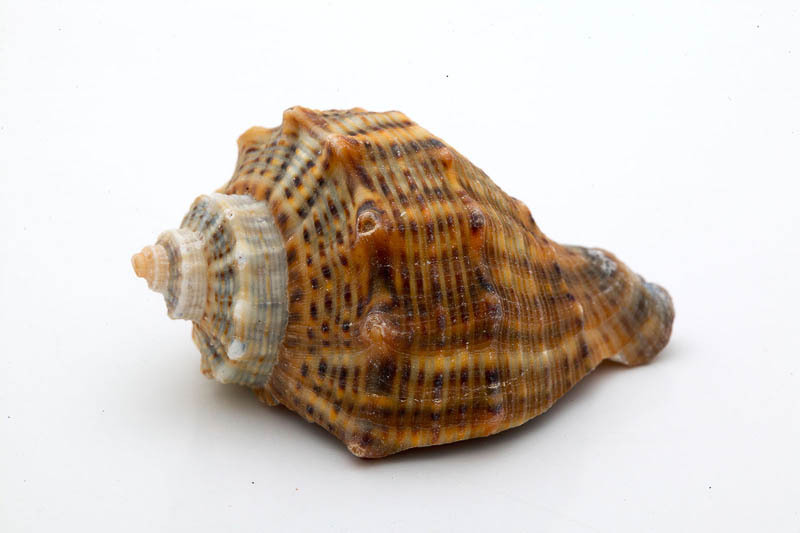 Beautiful shell of sea snail. Natural object. Marine snail shell.